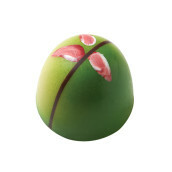 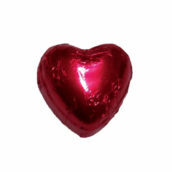 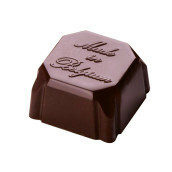 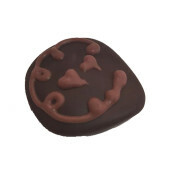 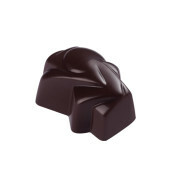 Exquisite milk chocolate heart filled with hazelnut and milk chocolate ganache wrapped in lovely red foil. 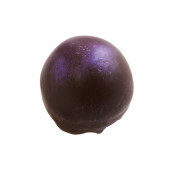 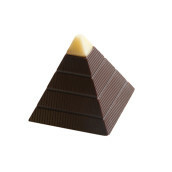 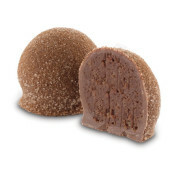 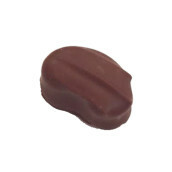 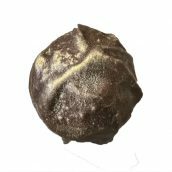 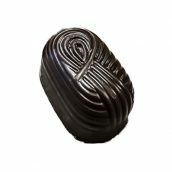 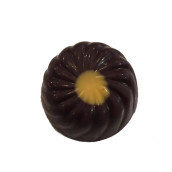 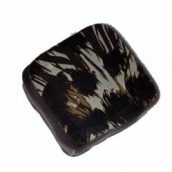 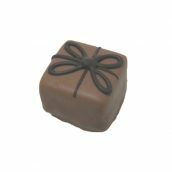 A blend of organic apples are the base for this extra dark non-dairy ganache , spiced with aromatic clove and cumin, enrobed in 65% cacao Honduras organic small batch chocolate. 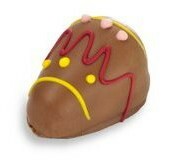 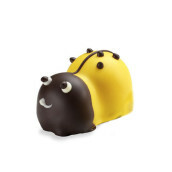 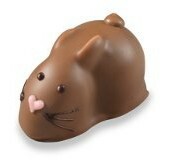 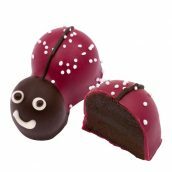 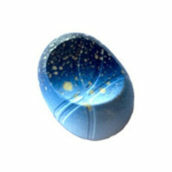 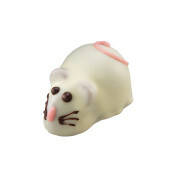 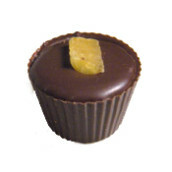 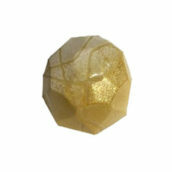 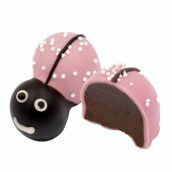 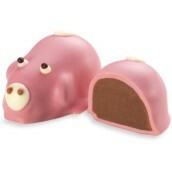 Milk chocolate toffee ganache with caramelized hazelnuts, hand-formed into the shape of a mouse, coated in ivory chocolate.